Vestavia Hills is named for th e 20-acre estate of former Birmingham Mayor George B. Ward. 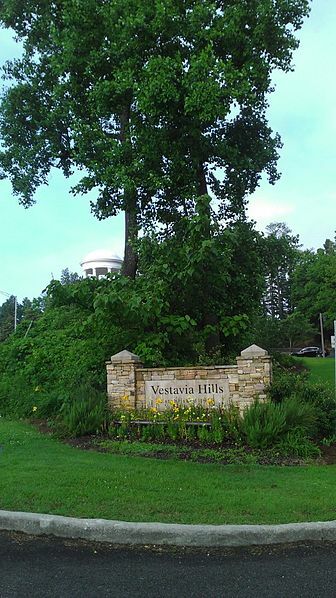 It was situated on the crest of Shades Mountain in what is now the northern edge of the city.The development of Vestavia Hills as a residential suburb began in 1946, when developer Charles Byrd planned a subdivision for approximately a thousand persons on the southern flank of Shades Mountain. The suburb was incorporated as a separate city on November 8, 1950, and has since grown, by rapid development and annexation, into a thriving small city. Below you can search for Vestavia Hills Homes for Sale. Please give Bonnie Hicks a call at 205-915-7653 if you see homes for sale in Vestavia that you would be interested in viewing. 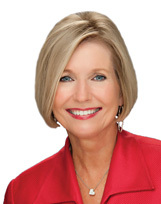 Bonnie has been selling and listing homes in Vestavia and the surrounding areas for over 24 years. She can help!